SKU: 3235. Categories: Other, Indices & Papers. Three very significant ‘magazines’ have been born since 1955: The Banner of Truth Magazine (published monthly), Reformation Today (published bimonthly) and the Westminster/Puritan Conference Papers (published annually). These publications contain some outstanding articles from contemporary and past authors, covering doctrinal, historical and biographical topics, and current issues. They are too good to discard after they have been read and they are found in many a pastor’s study and are often consulted. The Finder provides a comprehensive author and subject index for every article of a page or more that is found in these publications. 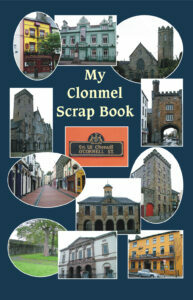 I have already proved it to be a most valuable tool when wanting to track down past articles. We are indebted to Michael Keen for his work in compiling this index and to Tentmaker Publications for producing a good quality hardback that will survive many years of use. 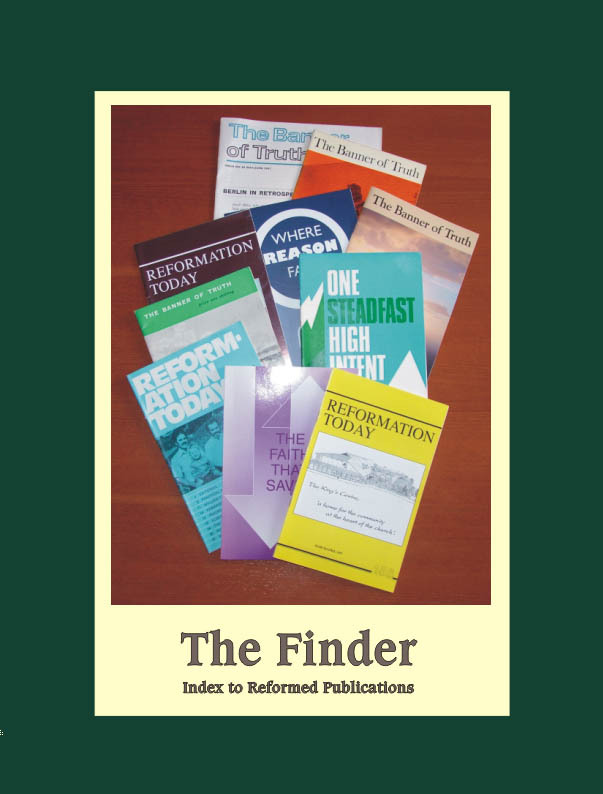 If you are concerned for future updates, The Finder is available on a personal computer high-density disc from the Christian Bookshop, Alfred Place, Aberystwyth, SY23 2BS – price £1.50 (I prefer to read from a book rather than a computer monitor, however). — Alec Taylor, in Evangelical Times.